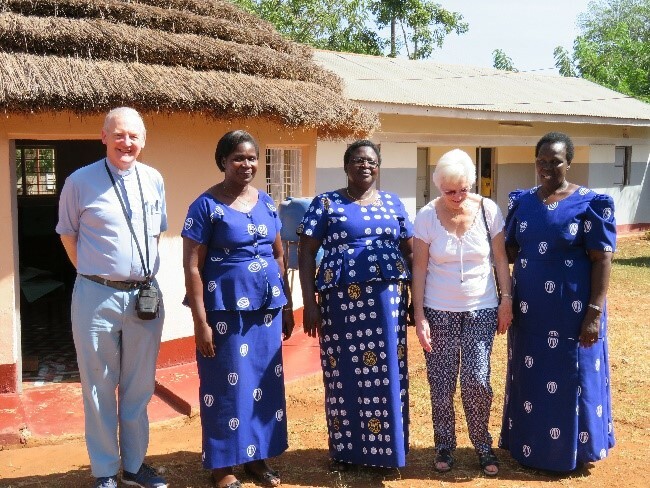 Alreasford Deanery has a link with the diocese of Lango in northern Uganda, and after a long gap of close contact, (the last visit from anyone to Lango was in 2006) Barbara Griffiths, deanery lay chair and chair of Lango committee, Hannah Warner, a member of St. John’sAlresford who helps lead youth ministry and a music group, and Rev. 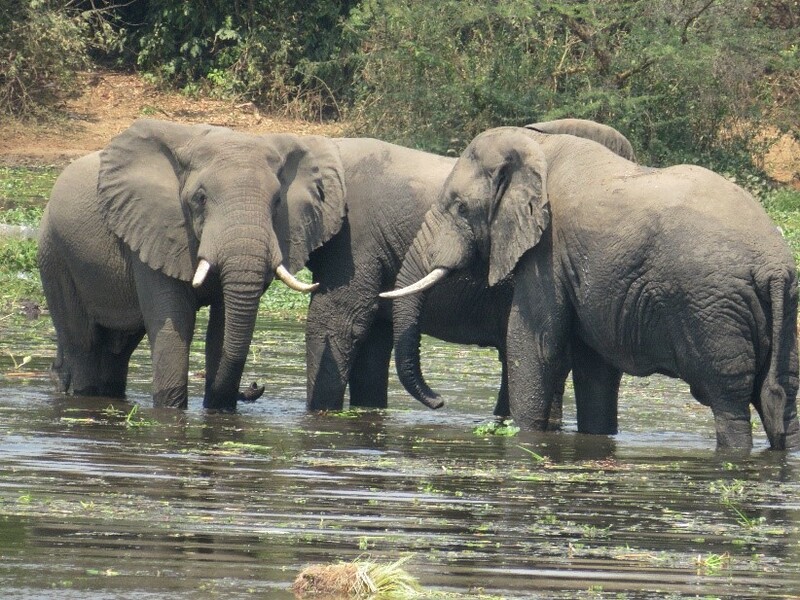 Stephen Mourant travelled to visit Lango, centred on the town of Lira, in the north of Uganda in January. Some of the car journeys were on un-metalled marram roads, some a little dangerous, and we visited small village settlements as well as town parishes during the ten days we were in the country. 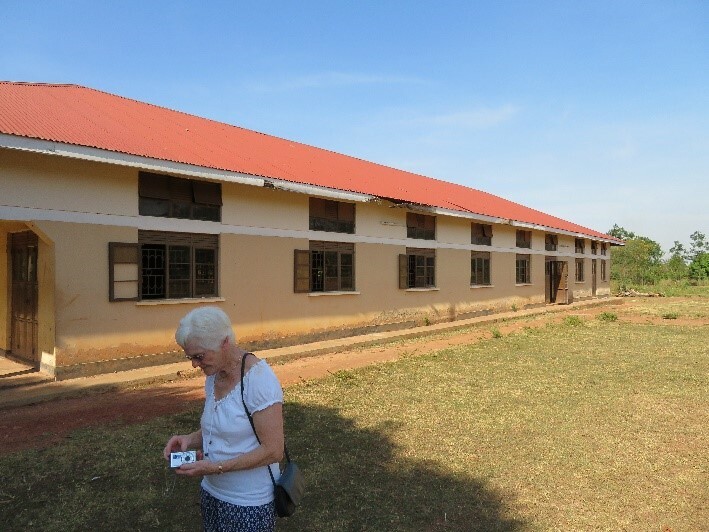 Church specifically for training young women and girls in skills for life, and supporting single mothers as well to enable them to have a trade from which they can support themselves. accountability financially and strategically and we were given a copy of their 2016-2021 plan. It gave us opportunity to talk about future donations to their ministry and the increasingly important accountability for monies sent and how it is spent. 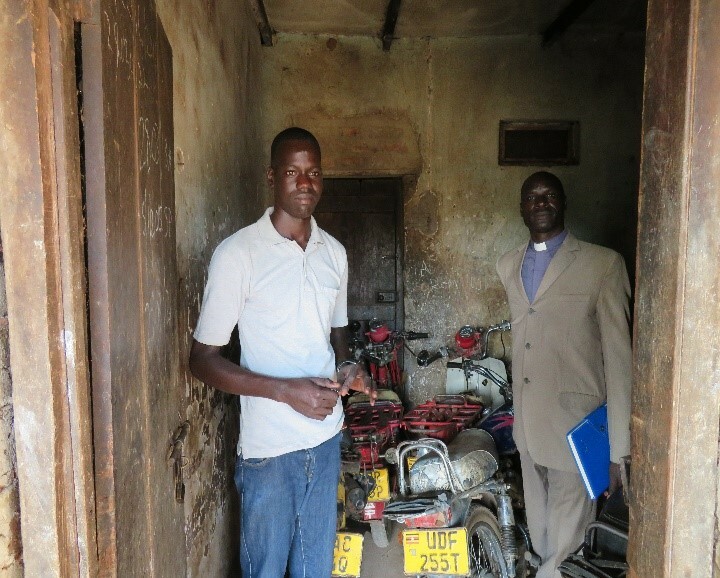 We toured the Boro Boro Youth Vocations Centre, meeting a couple of the staff - one who trains young women in the use of sewing machines, and also the young man who trains the boys in motor cycle maintenance skills. for a number of years; the deanery helped to support them by providing tools and seeds for them to restart their lives back home. Now the LRA have gone, the people are slowly returning, but many prefer life in the town to having to restart their lives from almost nothing as most houses were destroyed and crops ruined. They also visited Barlonyo where over 500 people were massacred and burned by the LRA in 2004. Stephen was asked to preach at a wedding on Saturday 7th in Lira, which was an amazing affair! 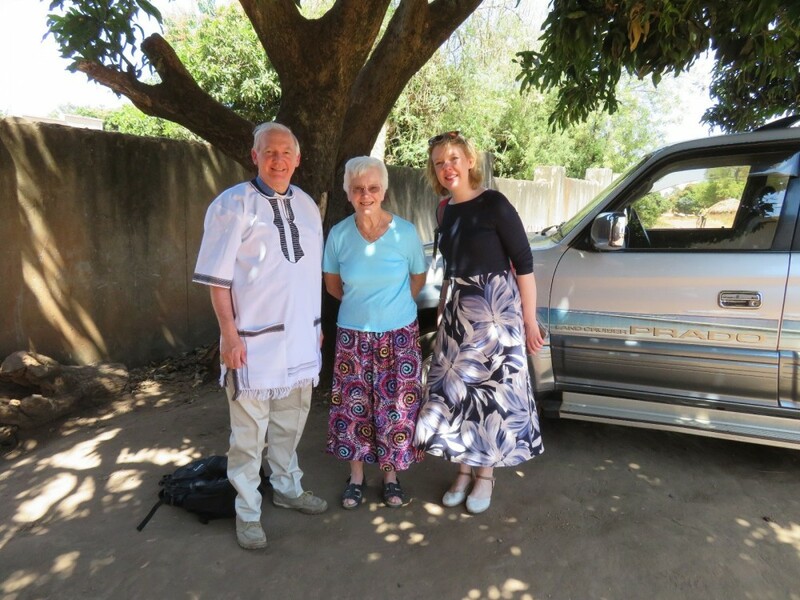 The reception was very interesting, including having to pray and bless the couple’s house and to enter with them to bless their marital bed as well…..Stephen received one of the smaller wedding cakes as a thank you gift for taking part. Sunday was an early start as the English service was at 7.00 a.m. (before it got hot); cathedral was packed with hundreds of families with all age children, who sat through it all without a murmur; Stephen preached, and then the team were driven over marram roads for about an hour to a village where we were going to attend another wedding – of 13 couples simultaneously: in Uganda many couples, even Church – going Christians begin their married life with an African Traditional wedding, which includes the groom having to pay the bride price – several cows, goats, sacks of rice etc; and much later they have a Christian Church wedding. In this village they decided to do one wedding for all of them, and Stephen not only was asked to preach – with translation into the local language, but also to pray over the rings and to assist with ring exchanges for some of the couples. We met the local head teacher of the secondary school – he had 907 pupils and just ten teachers. 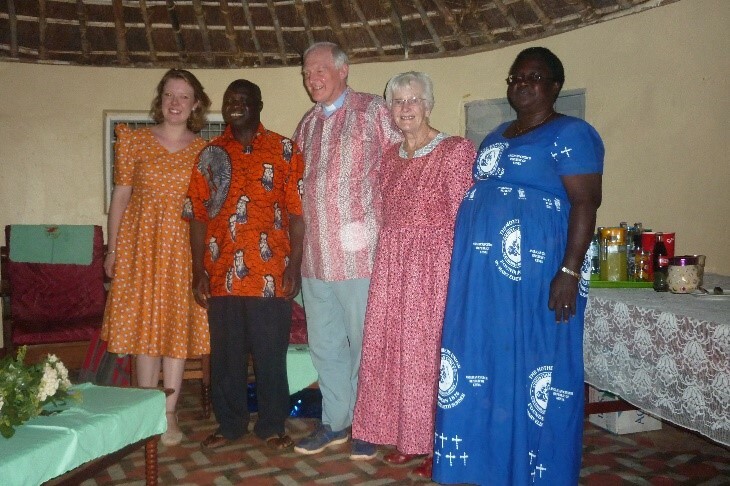 They also met a few of those who had attended a course called “Rooted in Jesus “ the previous February; Alresford Deanery helped fund part of it, making a contribution to the cost of printing the training material into their local language. Their faith and life was very passionate, and they are making real progress in training others in Christian discipleship and faith-sharing - their vitality and that of Christian congregations and full churches we heard about was a far cry from back home, with much lively worship and enthusiasm. We also visited the office of Compassion, an American/UK based charity that arranges sponsorship of vulnerable children across the world; the Lira office is run by Jennifer, Rev. Canon Moses’ wife, along with a couple of others – a very vital work, and which is paid by external sponsors from all over the world, paying for education, health and social training for adult life, and sometimes university as well. 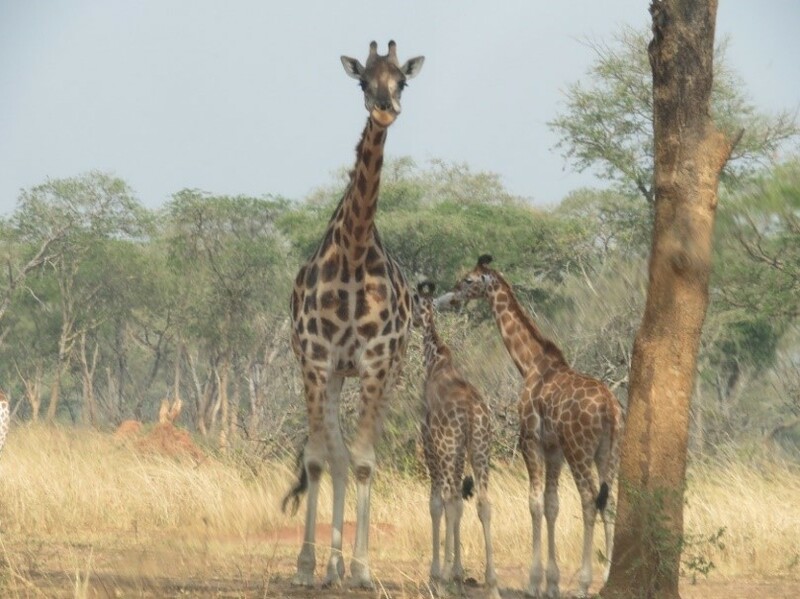 We had one “trip day” to part of the Murchison Game Park, where we saw giraffe, buffalo, cop antelope, monkeys, baboons, wart hogs, elephants, hippos in the Nile, a sea eagle and other birds, all in the space of a couple of hours. We had a final meeting with bishop Charles, the lay chairman of the diocesan synod (whose uncle had been at college with Stephen), the clergy chairman, the diocesan secretary, the bishop’s chaplain, MU president and others, where we had time to reflect on our time with them, what we had seen, heard and grasped, and to briefly talk about the next step in our ongoing link. There was much joy, warmth, and acceptance for us the masungus (“white [people]”), and a graciousness towards us which was very humbling. 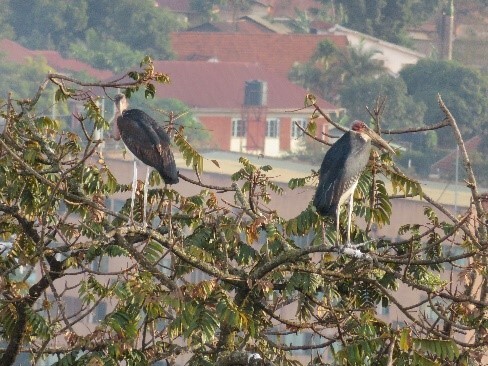 We returned to Entebbe via Kampala the next day – some 6 hours of car travel- to a hotel overlooking Lake Victoria near the airport for an overnight stay and good getaway after lunch on Thursday, to return home tired, but exhilarated by our experiences and thankfulness for God’s mercy in our travels and time. 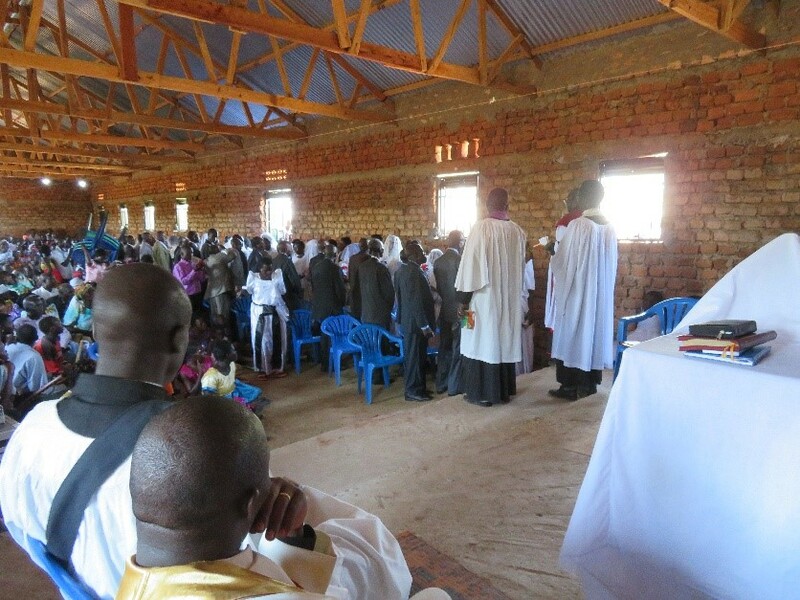 Finance: the creation of West Lango diocese in 2015 has had big financial implications for the diocese; their costs have not decreased as much as the income, now that the new diocese’s giving goes to West Lango, so they have had to think carefully about what to cut or not do. 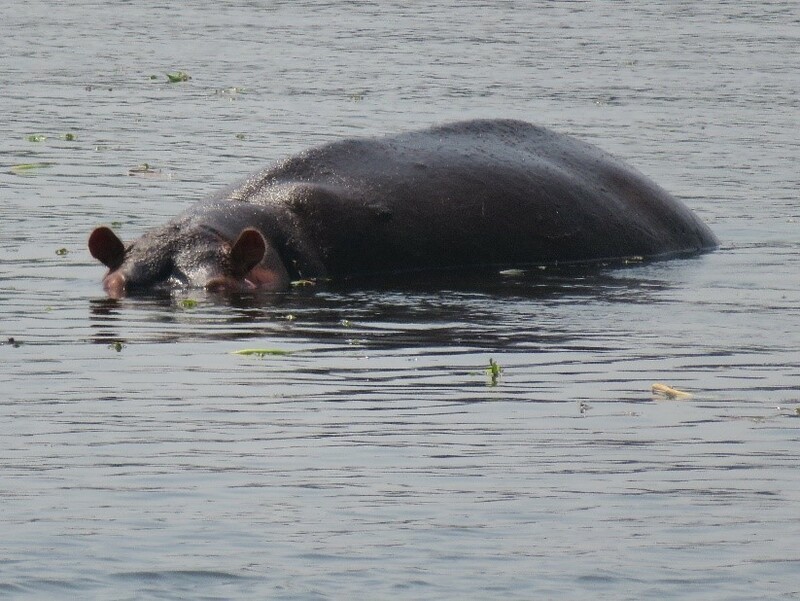 Vehicles – no comprehensive insurance in Uganda (bishop’s car badly damaged in an accident last year and although repaired is still not running properly) – Diocese owns several vehicles – Toyota Land cruiser (quite old), bishop’s 4x4 and Mother’s Union have a 4x4 twin-cab. MU membership subscriptions down by over 50% last year as mothers can’t afford them as they are all subsistence farmers and the autumn rains failed – priority is to feed the children…. Father’s House caring for 68 vulnerable children. Election of new bishop later in 2017, consecration in August. The team returned much better informed and have given presentations of their trip around the deanery.